◀ LEGO + Comic Life = The Adventures of Gar! 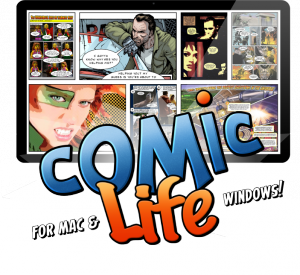 Comic Life 3.1.1 for Mac, Windows & iOS Now Available! 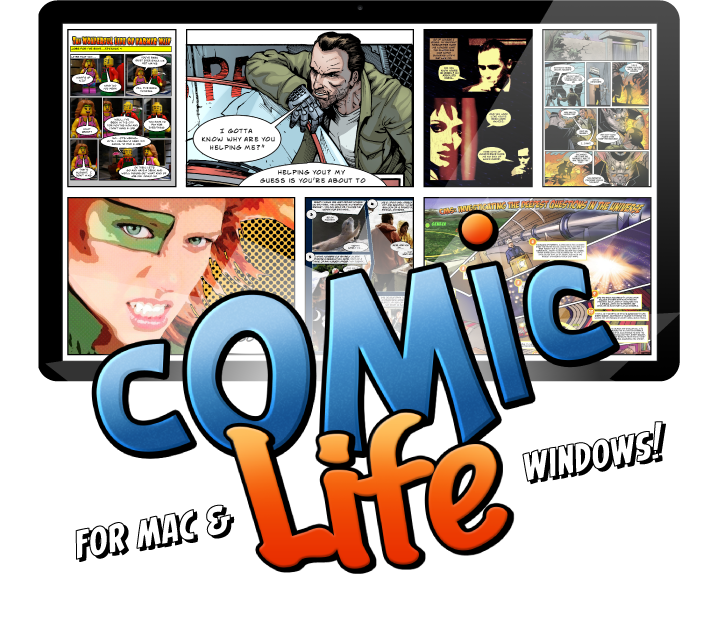 Comic Life 3.1.1 for Mac & Windows update is now available. This 3.1.1 update brings additional bug fixes and stability improvements. plasq.com purchasers of Comic Life 3, please update from within Comic Life 3 or from our downloads page. Users that have purchased Comic Life 3 from the Mac App Store – can obtain the update through the “Updates” section in the Mac App Store. IMPORTANT: Before installing update, please close ‘Comic Life 3’ before continuing with the update found in your Downloads folder. Then when installing the update, it will ask “Are you sure you want to uninstall this product?” Choose Yes. And it will then uninstall and reinstall the 3.0.8 update. Comic Life 3.1.1 for iOS was recently released and it fixed a bug that prevented comics imported from Dropbox and other apps from appearing. Download it today! 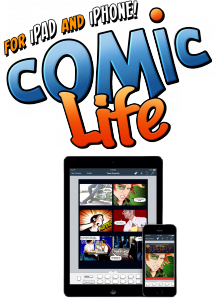 For Comic Life 3 for iOS, please update using your iOS device or through iTunes. 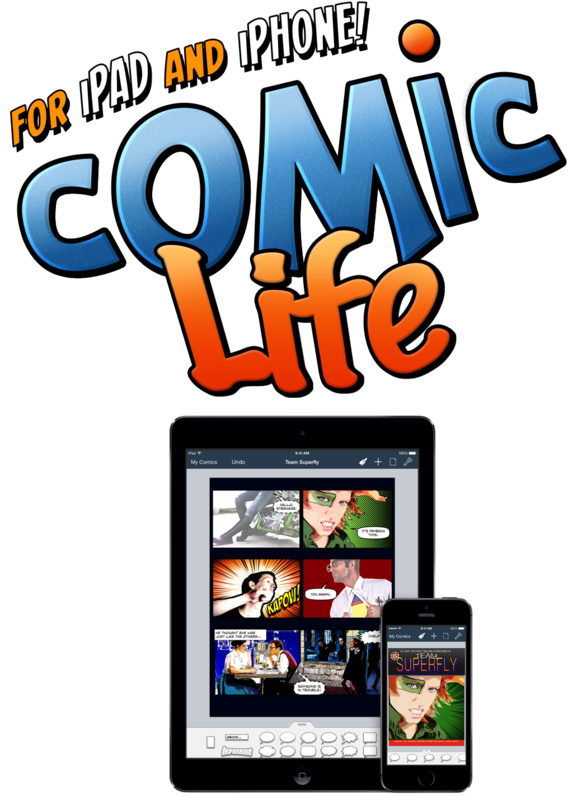 Find out more about Comic Life 3 for iOS on the Comic Life for iOS page. Congrats! You’ve read to the end. This 3.1.1 update reminds us of this famous version number.